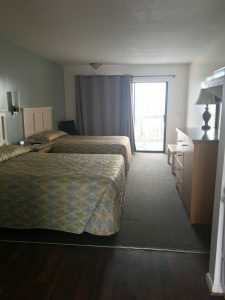 Our standard accommodations with a private oceanfront balcony with two rocking chairs. 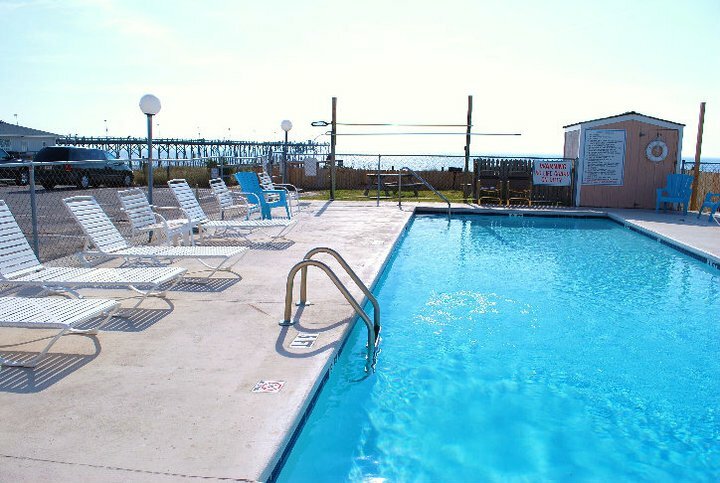 Includes 2 double beds, small refrigerator, microwave, A/C and large flat screen TV. Coffee maker available upon request. Accommodates up to 4 guests. Rates listed are for advance reservations only. Rates are subject to change without notice.